We’re constantly amazed by the mini versions of Knoll products available for kids, even if we’ll never be able to afford them. 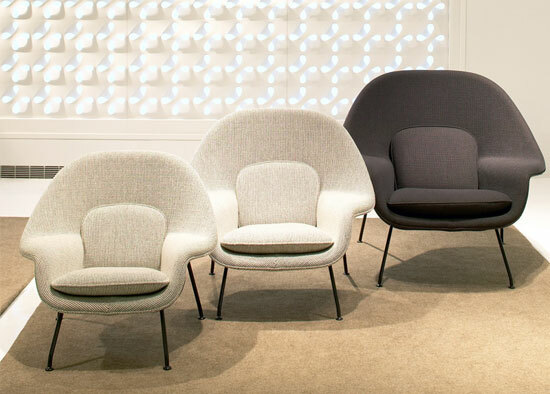 This Eero Saarinen-designed Knoll Womb Chair for kids can join the list. 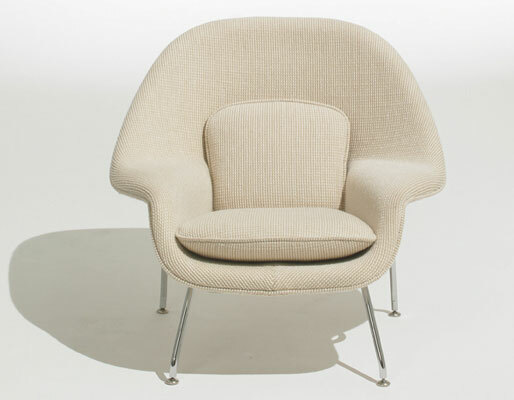 It’s a stunning design in any size, produced back in 1948 as a chair you can snuggle into. Almost 70 years on and it does much the same job and with much the same style. It’s available in three sizes (as you can see below), with the smallest one designed for children and upholstered in original 1961 Cato fabric. There’s also the Knoll logo stamped into the structure of the chair to confirm this isn’t some cheap copy. It certainly isn’t cheap though, priced at £4,752.